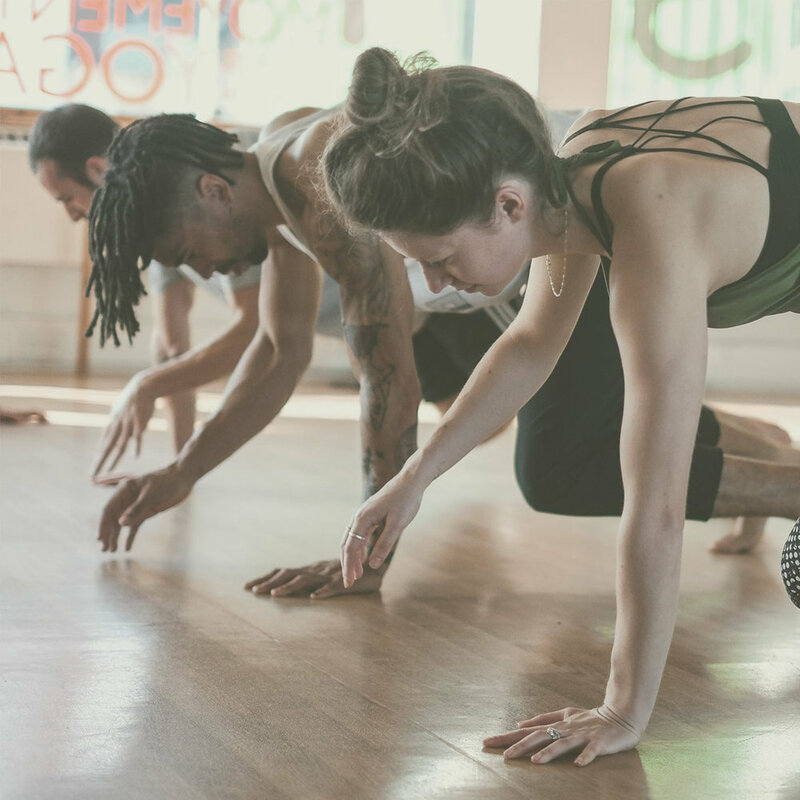 The classes have attendees of all different abilities and we encourage that dynamic as it curates skill sharing, humbleness, connection and these classes are about moving and you, not the other folk in the space. Leave your ego at the door and come show up for yourself and do your own work for you. Working with the main influence of yin yoga, combined with elements of core exercises found in soft gymnastics and… [Read More].